CHICAGO (WLS) -- Drivers will see partial lane closures on Lake Shore Drive in the Gold Coast on Wednesday and Thursday, city officials said. 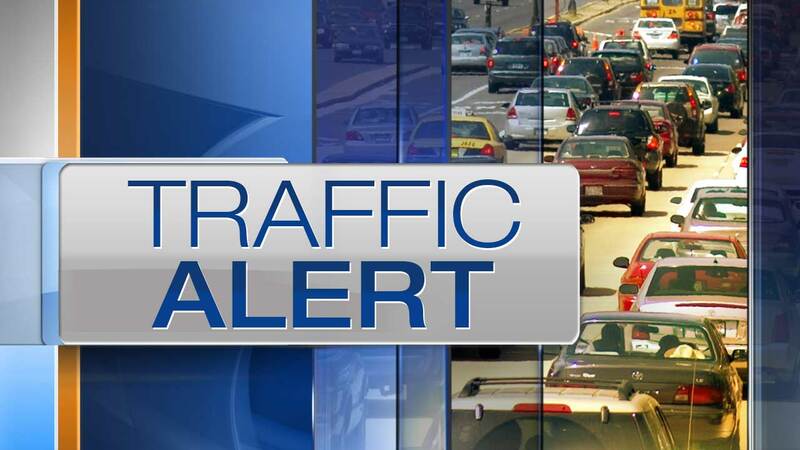 The closures will be in effect between 10 a.m. and 3 p.m. between Grand Avenue to LaSalle Drive (North Avenue), according to the Chicago Department of Transportation. Survey work is being conducted ahead of a resurfacing project that will start in mid-September. The work will begin on Northbound Lake Shore Drive, then flip to Southbound Lake Shore Drive. A minimum of two lanes in either direction will remain open at all times, and on-ramp and off-ramp access will be maintained at all times. The resurfacing project later this month will be primarily conducted during overnight hours.